The B Squad - Train Like a Girl. New clients, sign your waiver and release of liability form here! Behind every successful woman is a tribe of women who have her back. Women are a force to be reckoned with. We are beautifully and wonderfully made. 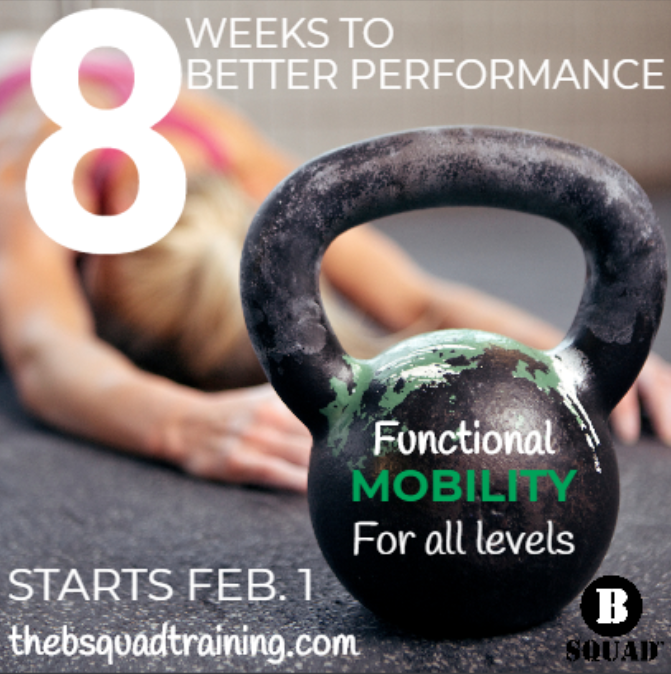 Welcome to The B Squad™, a women-centric fitness program designed to empower women and their sphere of influence to be the best version of themselves. We are all unique, and we are all worthy of self-love. We as women are going to stop competing with each other, putting each other down and downplaying the purpose of our lives and instead start telling each other: You can do this. I’ve got your back. With this purpose and mission in mind, The B Squad™ was born. Ladies, it’s time to train like a girl, and do it together. Now those are some #squadgoals. Welcome to the tribe! Take a look around the site and find a program where you belong! I look forward to meeting you, friend!